Want To Be Named America’s Favorite Restaurant? It’s not as difficult as you may think. With a few systematic steps, your restaurant has the power to be named the favorite amongst all your customers. At Reality Based Group (RBG), we specialize in turning businesses into favorites. 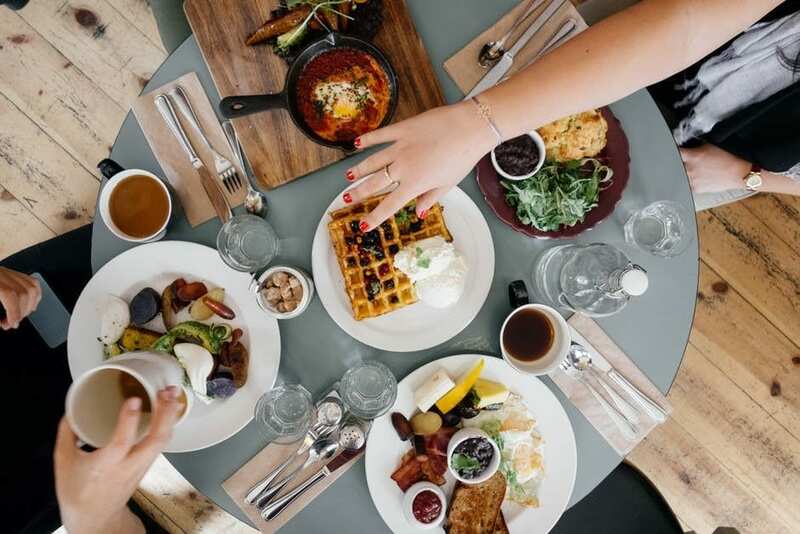 In this post, we’ll take a look at two simple ways to turn one-time visitors into regulars and turn your establishment into America’s favorite restaurant. Everyone is familiar with word of mouth: it’s the best form of advertising and every business owners dream. No matter what industry you are in, it remains the most effective way to succeed. Best of all, after the initial investment of time and resources, word of mouth continues to work on its own. In the restaurant industry, it’s even more powerful. The word of mouth grows into a movement of crowds. And once you have the power of the crowd, it’s only a matter of time before you become their favorite. The majority of “favorite restaurant” owners know this fact and they also know how valuable each customer interaction is. Each person that you serve is an opportunity for you to promote your restaurant and your entire brand. This is why it’s important to understand the value of every customer that comes into your establishment. Ensuring the satisfaction of every customer is at the foundation of every great restaurant. But that alone is not enough. Great customer service is the standard when competing at a higher level, and your customers won’t expect anything less. In order to really maximize the value of every visitor, you’ll have to get a little bit more mysterious. Mystery Shopping, when professionally executed, has the power to transform your restaurant. We will use our vast experience in the industry to increase customer satisfaction and take your restaurant to the next level. With our system, every visitor becomes a source of information. We will gain an insight into your visitor’s experience directly from their point of view. This is the information we use to make improvements with what you are doing right, and strengthen any weakness. But more importantly, we will learn of new opportunities that your restaurant can take advantage of. Another mystery shopper benefit is employee data. By tracking their performance, you can make the necessary changes to make your restaurant more efficient and keeping your team motivated. Every visitor that walks through the door will have to be treated as if they could be The Mysterious Shopper. Imagine the level of service everyone would receive! Are you ready to turn your establishment into America’s favorite restaurant?